Home Buzz Jamaican Jasmine Stewart ?? Wins ‘MasterChef Junior’+ $100,000 USD! Jamaican Jasmine Stewart ?? Wins ‘MasterChef Junior’+ $100,000 USD! The Caribbean is winnninggggg and another title to add to our list of accomplishments is “MasterChef Junior”. 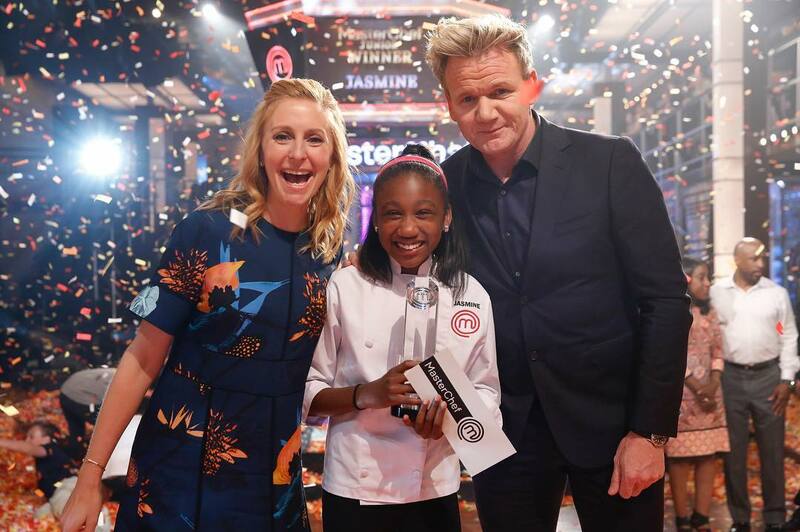 The talented and humbe Jasmine Steward, daughter of Jamaican Parents, brought the flavor of the Caribbean to the well known FOX series ‘MasterChef Junior’ which stars celebrity host chef Gordon Ramsey (British star chef of “Hell’s Kitchen”) and renowned pastry chef Christina Tosi. Sticking to her roots won her the MasterChef Junior trophy, the title of “MasterChef Junior Champion” as well as a $100,000 grand prize! The “finale worthy three-course meal” comprised of crispy, white fish and scallop fritter appetiser served with a red pepper peanut sauce and jerk spiced green papaya salad.The entree was a Jerk lobster tail served with coconut curry, sweet potatoes, peas and finger lime caviar. For dessert, a sticky rum cake served with coconut whipped cream, guava puree and a pineapple chip. How could she NOT win with a menu like that?! Big up Jasmine one time!! 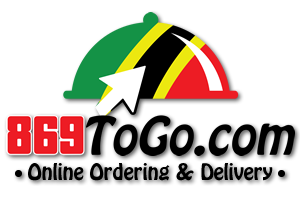 *For more info check out our Jamaican friends at iamjamaican.net. Previous articleBig Up Big Jon!